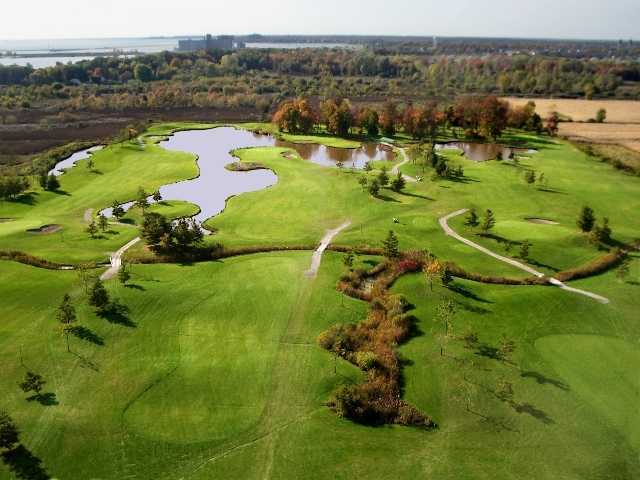 The Serpent Course is a water-filled links course that is completely different from the woodland Owl and the parkland Fox. 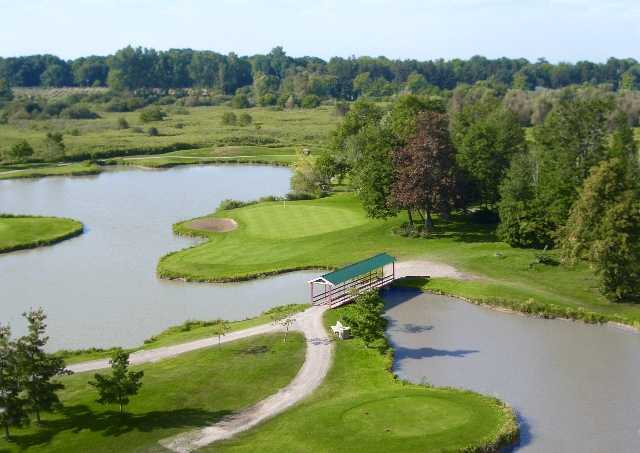 The Serpent's name comes from the expansive snake-shaped pond that comes into play on five of the nine holes. 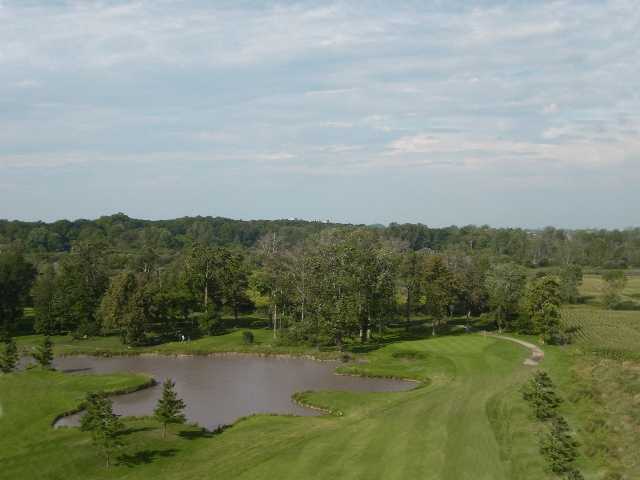 Southwest breezes coming off Lake Erie often sweep across the gently rolling landscape, creating a few treacherous holes. 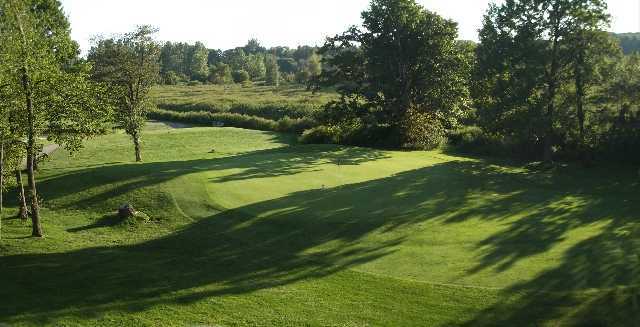 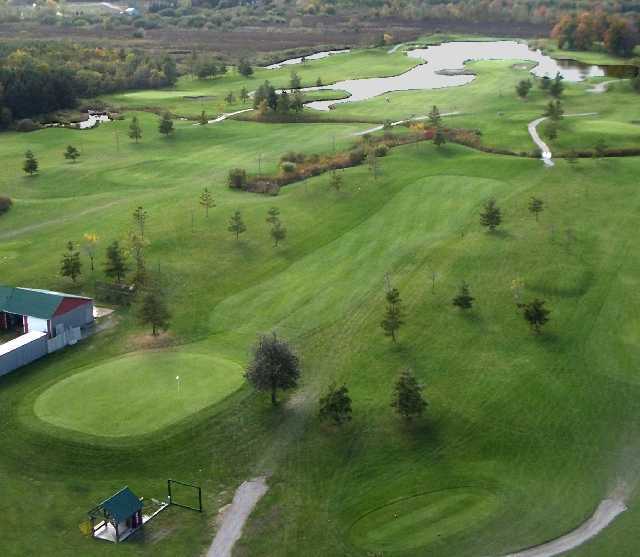 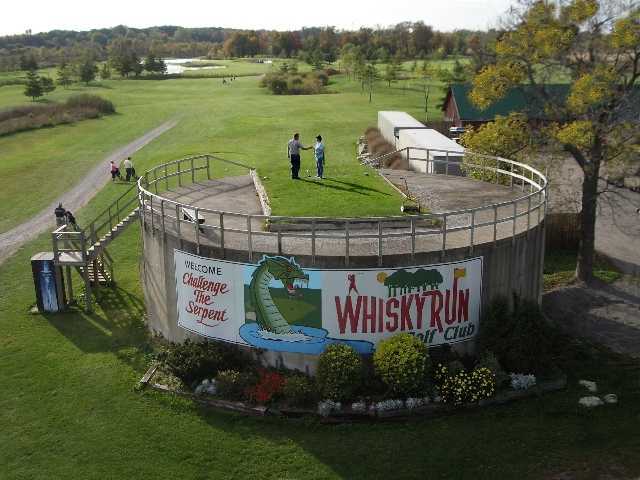 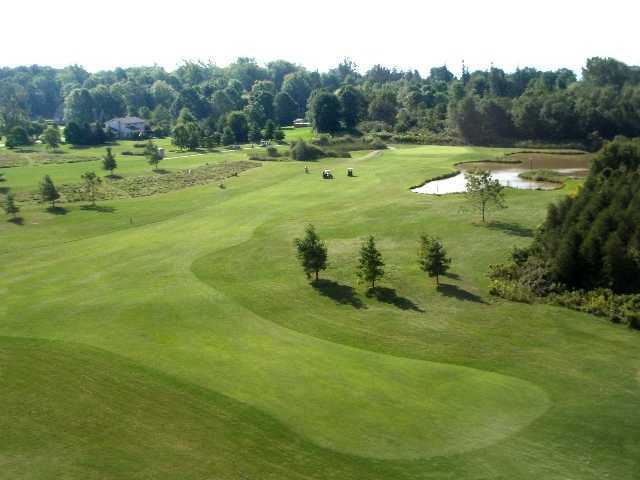 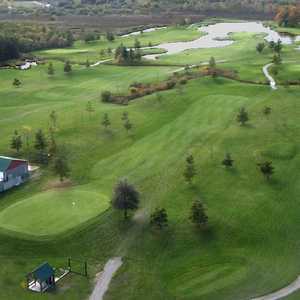 One of the most challenging is the sixth, which is considered one of Niagara's toughest par 5s.